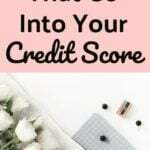 People who are thinking about giving you a loan and other people who may be looking into your credit score usually have varying opinions about what a bad, good, or excellent credit score may be. In general, a good credit score is usually 700+. The higher your number, the better your credit score. But, what is a bad credit score? Some may say that a bad credit score is anything that doesn't get you what you want in life. Others may say that you don't need credit to survive in life. However, remember, your credit score impacts so many things other than just a loan! Your credit score can impact you getting a job, your insurance rates, whether or not you'll get even a rental home, and more. Due to this, knowing your credit score and whether or not you have a bad one is extremely important. In general, a credit score less than 560 is considered to be a bad credit score. 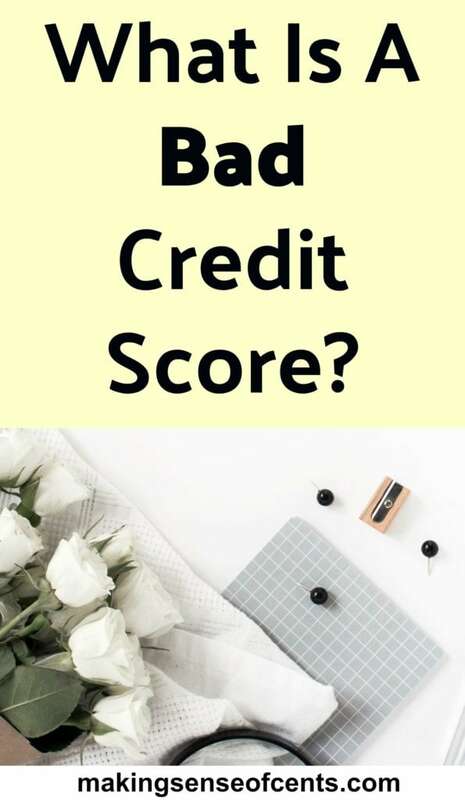 However, also remember that a credit score of 600 isn't much, much better, and that if you need something in life that involves your credit score, having the highest possible credit score that you can have is usually your best bet. You pay your bills late. 35% of your credit score is from your payment history. One or two late payments most likely won't prevent you from having a good credit score, however, continually missing payments most likely will. No matter what the bill is that you are paying, you should always pay it on time. Paying a bill late may lead to interest charges, late fees, and a drop in your credit score. 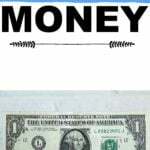 Yes, companies can report late payments to credit agencies. If you do happen to accidentally pay a bill late, do not panic, though. If you are quick enough you may be able to ask for some leniency from the company and ask them not to report it. You spend too much money on your credit cards. If you have a credit card, then you have a credit limit. And, this limit is different for each person and for each card. And, just because you are given this credit limit doesn't mean you should try to reach it. In fact, you should always try to be below 30% of your credit limit if you want to have a good credit score. So, if your credit limit is $1,000, you do not want to spend more than $300 as this can impact your credit score. You cancel old credit cards. 15% of what makes up your credit score is from the length of your credit history. The longer your credit history then the higher your credit score may be. If you have old credit cards that carry no annual fee, you may want to think twice before you cancel them. 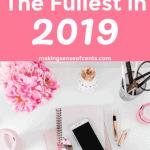 Yes, it can be great to simplify your life, but that old credit card may be lengthening your credit history and, therefore, increasing your credit score. You forget to check your credit report. When was the last time you checked your credit report? Sadly, many don't ever check theirs! 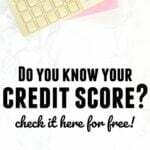 You want to check your credit report at least once a year because there may be errors on it and this may be preventing you from having a good credit score. Errors can then lead to your score dropping and that's a big reason to check! Here's what Lexington Law says about bad credit, and how they can help you if you have a bad credit score. What is a bad credit score to you? 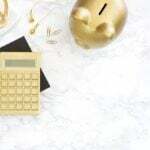 Filed Under: Budget Tagged With: What Is A Bad Credit Score?